Meiji shrine festivals are held in spring and autumn every year. 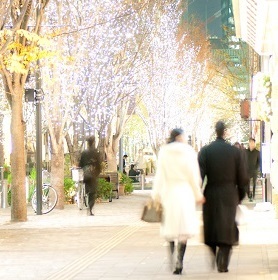 The autumn festival is held on from November 1st to 3rd. 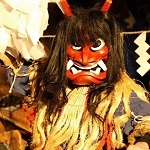 Many people go there and watch events, Bugaku, Noh play, Noh comedy called Kyogen and more. Bugaku is a Japanese tradional dancing and music, Noh and Kyogen is Japanese tradional plays. There are many events in this festival, especially Yabusame is a most popular event. It is a archery on horseback on the last day of this festival. 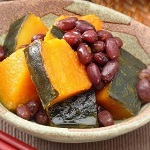 Yabusame means wish for peace and bountiful grain harvest. A member of The Japan Equestrian Archery Association which started from Kamakura period(1185-1333) do Yabusame in this festival. Barack Obama see it in this spring festival of 2014. 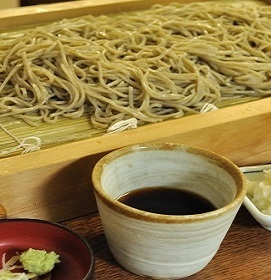 In addition, Momoteshiki is also famous and popular in this festival. It is a ceremony that holy ten archers shoot arrows ten times for keeping exil sprits away. It is also done for telling fortunes and celebrating being 20 years old. The point of this event is not only the act but also archers' brilliant color costumes called Hitatare. By the way, farming festival of Tokyo is held in the front of treasure hall of Meiji shrine on the same day. Visitors can buy vegetables produced in Tokyo and pork meat named Tokyo X. It is a small festival, but is an intresting event. If you travel Tokyo in November or May, it might to be a good idea to go Meiji shrine festival.